Well, that's Thanksgiving, Black Friday and Cyber Monday (aka Chi-Squared Monday in these parts) over with for another year. Only Christmas to go now. Are you fed up with it all yet? 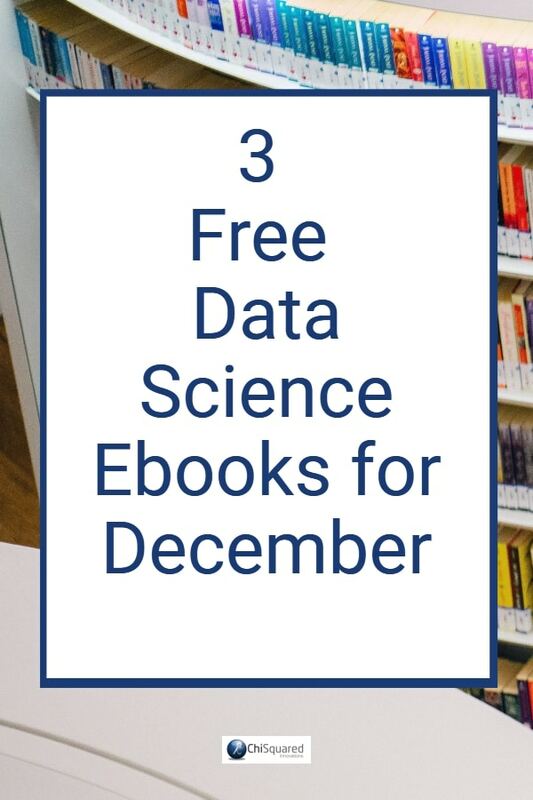 ​In which case it might be time to escape into our latest set of FREE Data Science books. 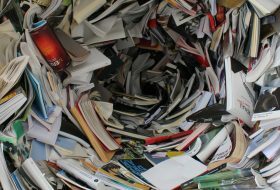 This month, there are a couple of Python books, and a continually-updated book about how to use data for process improvement. This last one is very interesting and looks at data more from an engineering perspective - and that's a good thing! 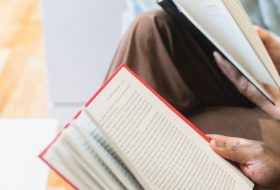 Learning to see ​the same topic through the eyes of another gives us opportunities to deepen our understanding. Better still, if you follow the ​lessons on the website rather than downloading the book, you get the added bonus of lots of videos. I highly recommend it! 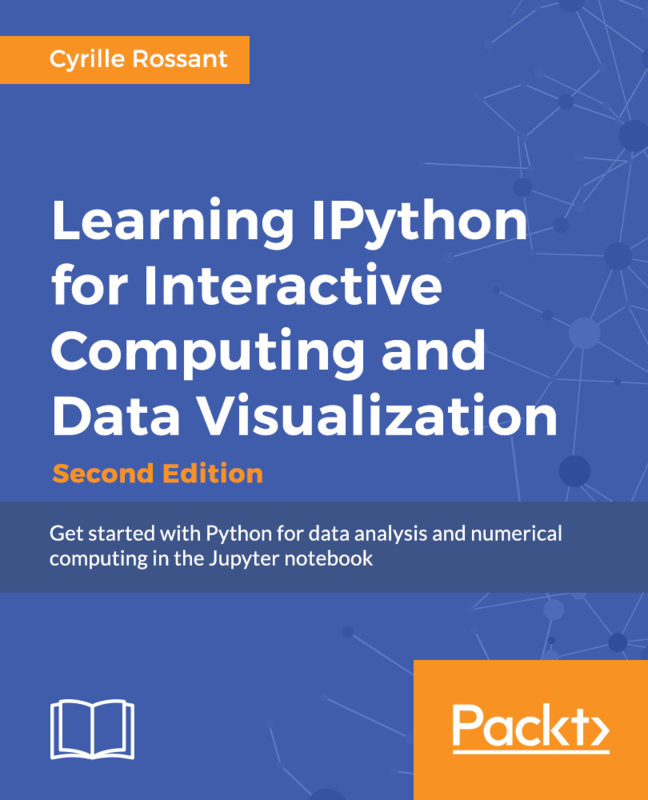 With 200 pages of data analysis and numerical computing tutorials at your disposal this completely free title offers you the chance to discover how to make the most of IPython right now. 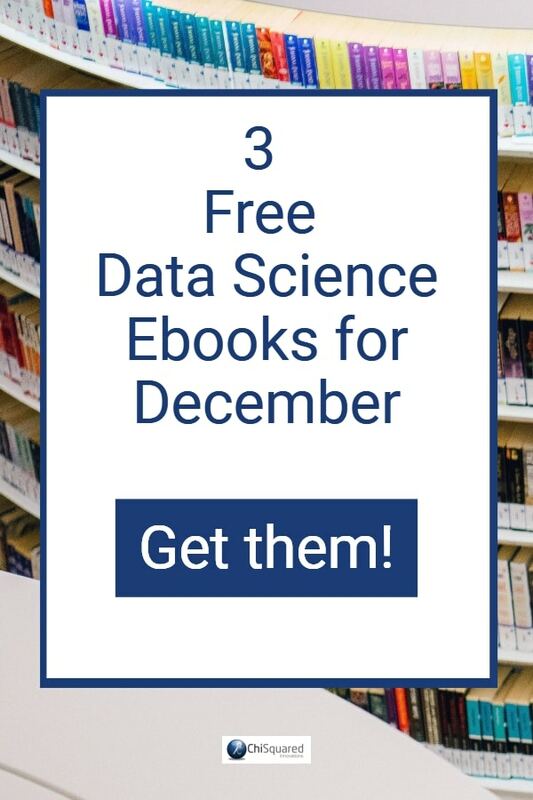 Discover why Python is so loved in the data world and revolutionize your work today! 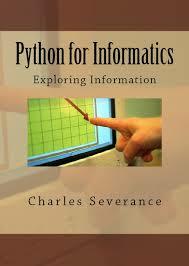 The goal of this book is to provide an Informatics-oriented introduction to programming. 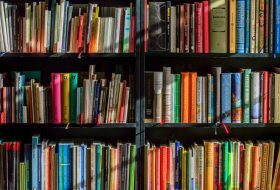 The primary difference between a computer science approach and the Informatics approach taken in this book is a greater focus on using Python to solve data analysis problems common in the world of Informatics. Topics are presented in the order to needed to build increasingly sophisticated data analysis solutions. This book is a guide on how to improve processes using the large quantities of data that are routinely collected from process systems. It is in a state of a semi-permanent draft so you might want to bookmark the page! The book covers visualisation ​first, in Chapter 1, since most data analysis studies start by plotting the data. This is an extremely brief introduction to this topic, only illustrating the most basic plots required for this book. 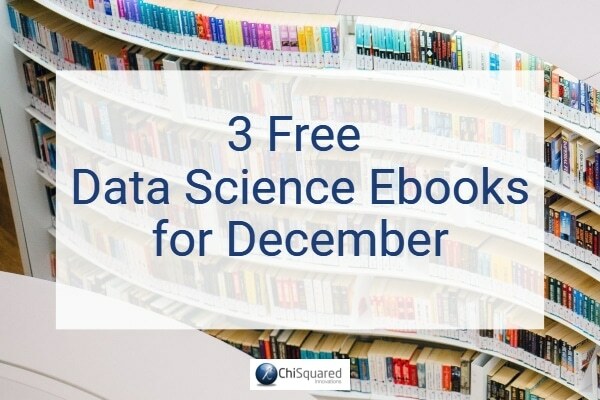 This is followed by Chapter 2 on univariate data analysis​, which is a comprehensive treatment of univariate techniques to quantify variability and then to compare variability. We look at various univariate distributions and consider tests of significance from a confidence-interval viewpoint. This is arguably a more useful and intuitive way, instead of using hypothesis tests. Chapter 3 is on monitoring charts ​to track variability, and Chapter 4 introduces the area of multivariate data. The first natural application is least squares modelling​, where we learn how variation in one variable is related to another variable. 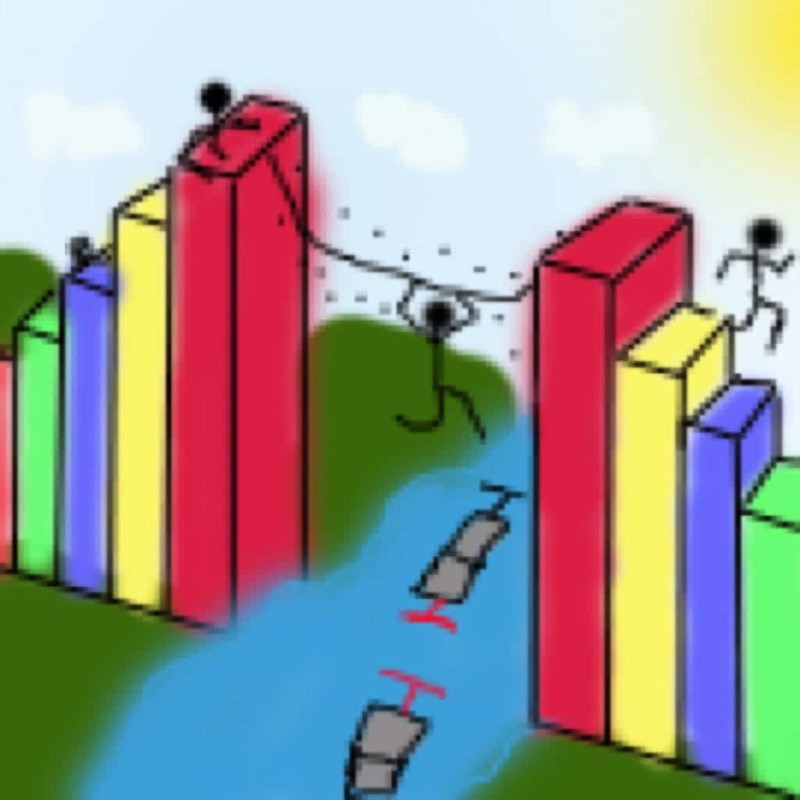 This chapter briefly covers multiple linear regression and outliers. Chapter 5 covers designed experiments​, where we intentionally introduce variation into our system to learn more about it. We learn how to use the models from the experiments to optimize our process​. 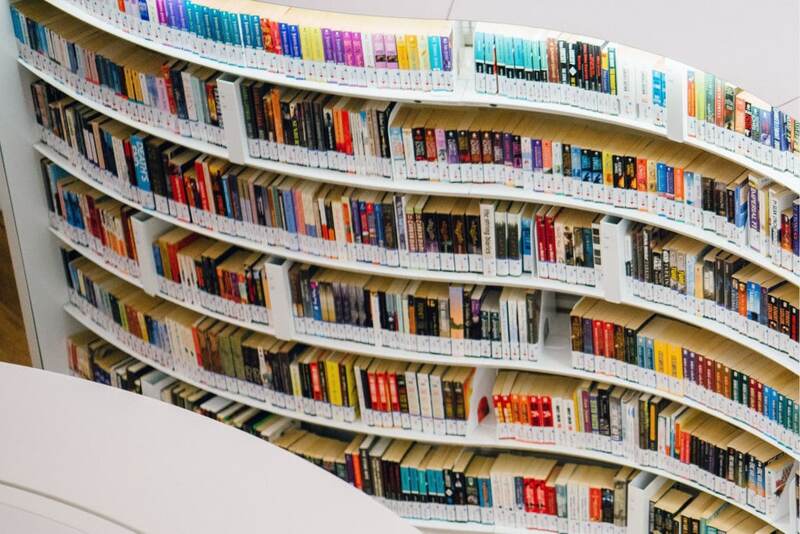 The final chapter, Chapter 6, is on latent variable modelling ​where we learn how to deal with multiple variables and extract information from them. This section is divided in several chapters (PCA, PLS, and applications).